Dr. Vikas Agarwal has added a MDT (Mechanical Diagnosis & Therapy) certification (aka McKenzie Method) to his skill set. MDT is typically pursued by other health professionals especially physical therapists. 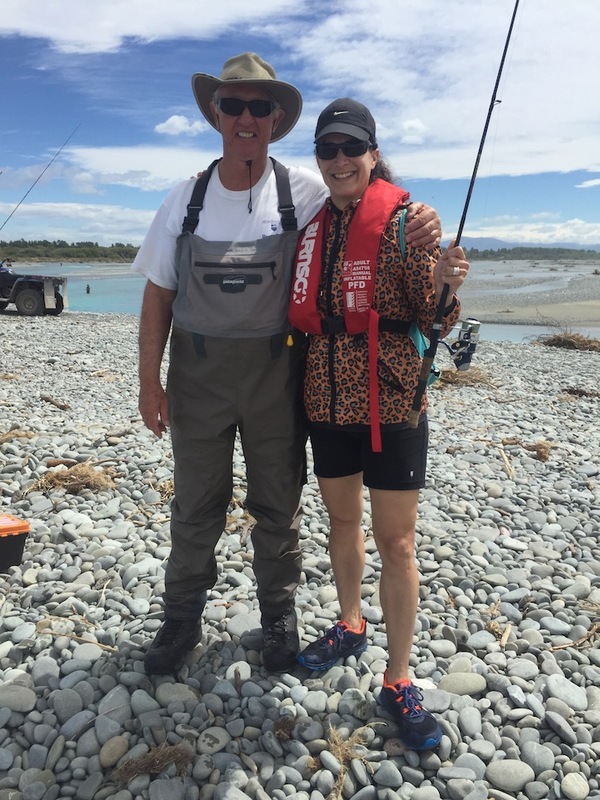 During a recent trip Down Under, I had the privilege of meeting Dr. Mark Laslett, a highly regarded and skilled physiotherapist south of Christchurch, New Zealand near the Rangitata River. 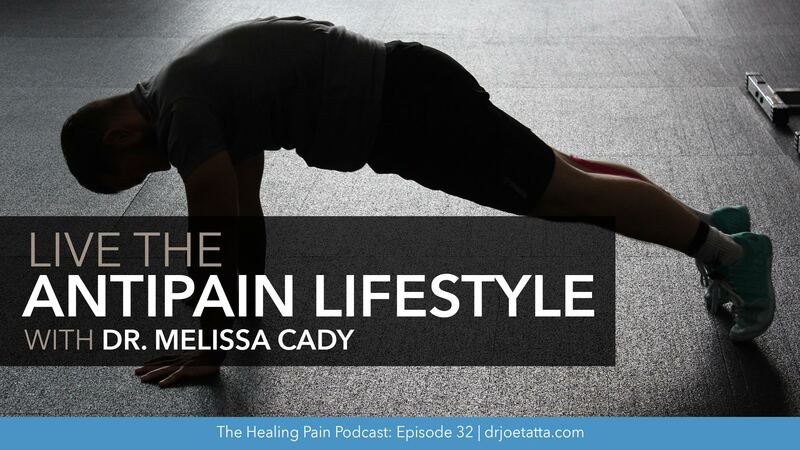 I learned not only some of his views of pain, especially low back pain, but also how to fish for Kahawai fish! 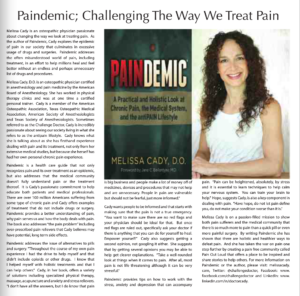 Omaha Lifestyles 50+ Magazine published an article, "Paindemic; Challenging the Way We Treat Pain." 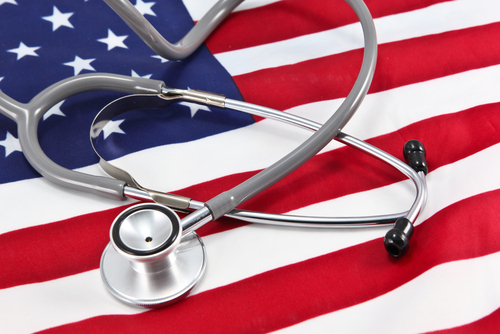 We Need to Admit Chronic Disease is not Acutely Treated! Our train of thought on how we treat chronic disease is absolutely misdirected in the world of traditional American medicine. 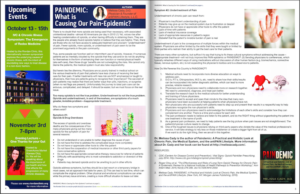 If you don’t think pain and its treatment is an issue, then look no further than many of the patients and celebrities (e.g. Heath Ledger, Philip Seymour Hoffman, Andy Irons, Prince Rogers Nelson) who have died from addressing their pain with opioids. From 1999 to 2014, more than 165,000 people have died from opioid overdose, which in many instances is a combination of opioids, benzodiazepines, and/or alcohol. 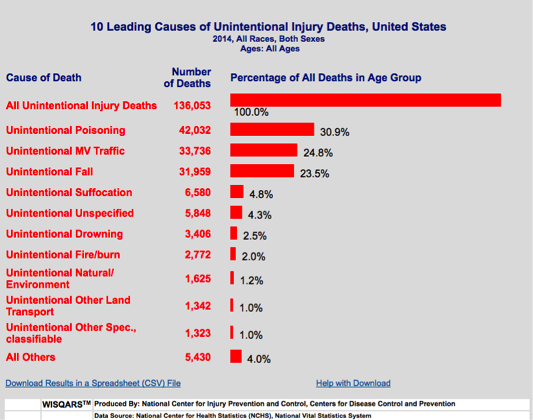 Unintentional overdoses are now the leading cause of accidental death that has now surpassed motor vehicle accidents. Hip Joint “Labral Tears” : Painful or Not? Just the sound of a tear sounds painful but maybe not? First of all, what is a “labral tear”? 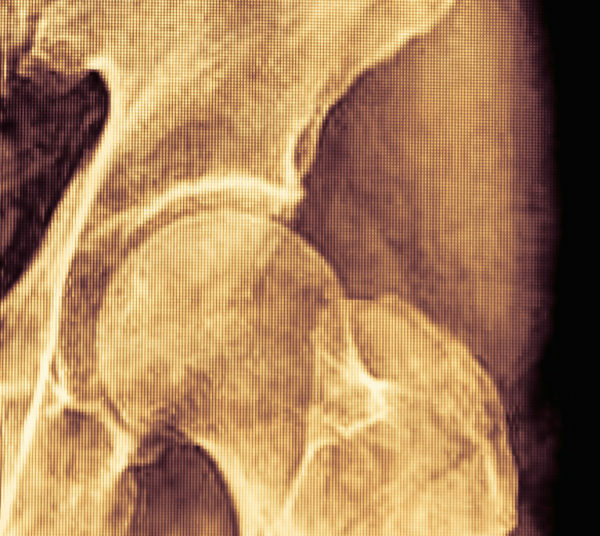 The hip socket is like a small cave with a labrum or cartilage/connective tissue lining the inner rim, which is called the acetabulum. The top of the leg, which consists of the femoral head (top of the femur) fits within that little cave and sits next to that acetabulum’s labrum. There are many patients who complain of hip pain to their physicians, who may then send those patients to receive hip Xrays or MRIs. If a hip joint labral tear is diagnosed by MRI and the patient still has pain, then it is not uncommon to be referred to an orthopedic surgeon who does surgery for labral tears. However, not all patients get better from surgery. In light of this nation’s PAINDEMIC with an ever-increasing use of opioids medications, there is a strong motion by the Drug Enforcement Agency (DEA) to decrease the opioid availability to the general public with the recent change in the scheduling of hydrocodone. Hydrocodone is an opioid usually used in combination with acetaminophen (e.g. Norco, Vicodin) to help with severe chronic pain or for acute pain, such as after surgery. Hydrocodone was previously a Schedule III drug but now has been changed to Schedule II in the United States as of October 6, 2014. What does that mean? 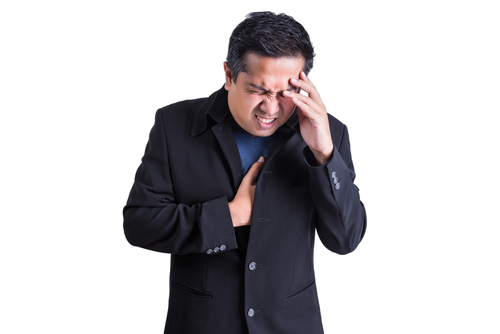 No longer can a patient have a hydrocodone product called in to the pharmacy. The patient must carry the written prescription to the pharmacy to have it filled. 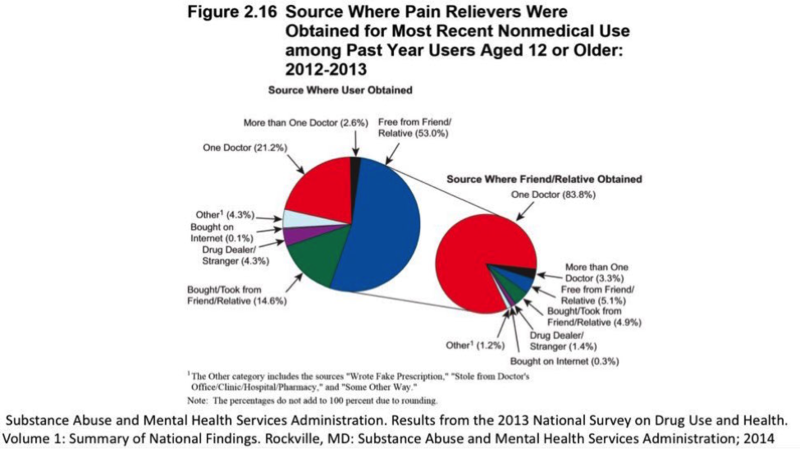 This is radically changing the landscape of pain medicine, which will likely continue to evolve.